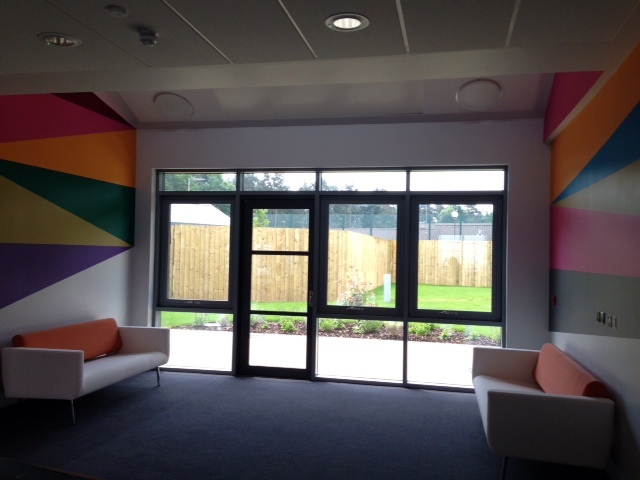 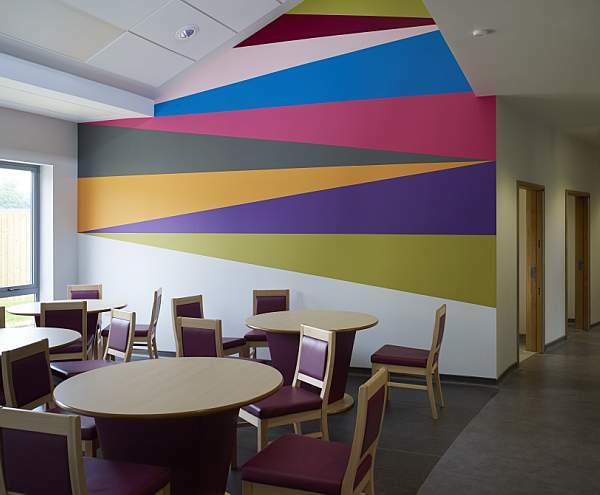 As part of CAS Consultancy’s ongoing work with the Hertfordshire Partnership NHS Foundation Trust, the artist Lothar Götz was commissioned to create four site specific murals for key interior spaces within Little Plumstead Hospital in Norwich. 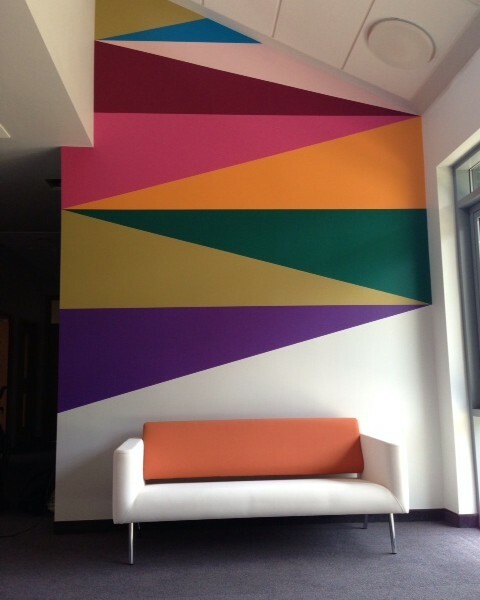 The commission was unveiled in June 2013. 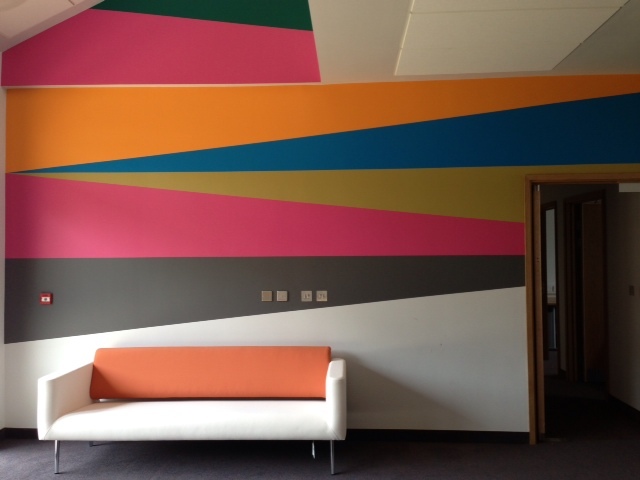 Götz’s work is informed by the particular inhabitants or histories of a building or place, yet is realised as a dynamic engagement with colour, line and the unique architectural character of its location. 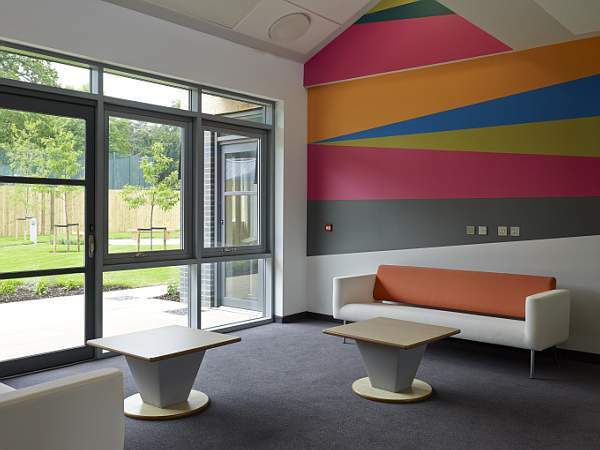 His commission is part of a larger public art strategy CAS Consultancy has written for the Hertfordshire Partnership NHS Foundation Trust, including permanent commissions for Kingsley Green Mental Health Unit. 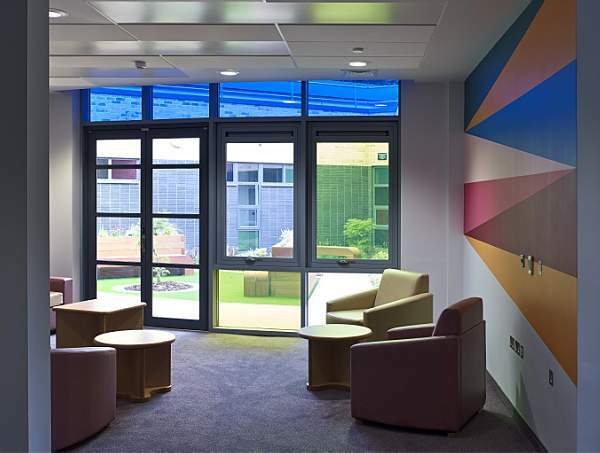 The strategy incorporates experience commissioning contemporary art with knowledge of best practice for placing art and working artists into health care institutions.